Haji Lane is known for its cafe and indie shops. It is usually crowded during the weekends since it is a great place to gather and chill. There are quite a number of cafes around the area that I have been wanting to check out. 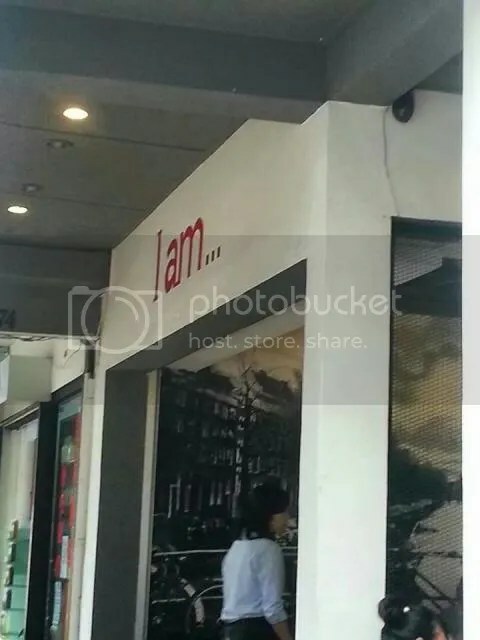 So let’s get the ball rolling with a visit to “I Am…”. I Am has been the talk of the town since early this year after patrons started to upload their food and cakes on Instagram. The menu is designed after cuisines from Amsterdam, Netherlands. However it is not something that Singaporeans would not be familiar with. 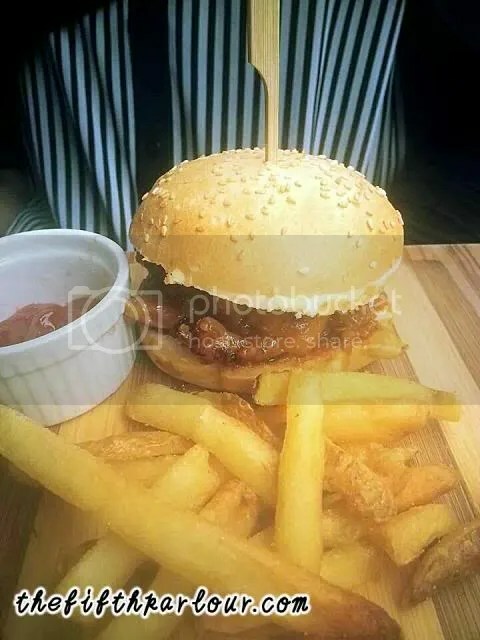 They offer burgers, hotdogs, fish and chips and pizza as the main course. I had high hopes for a cafe that have been receiving rave reviews from a lot of bloggers and fellow friends. Although a few things falter, such as the ambience and main course, the drinks and desserts somehow made up for it to a certain extent. 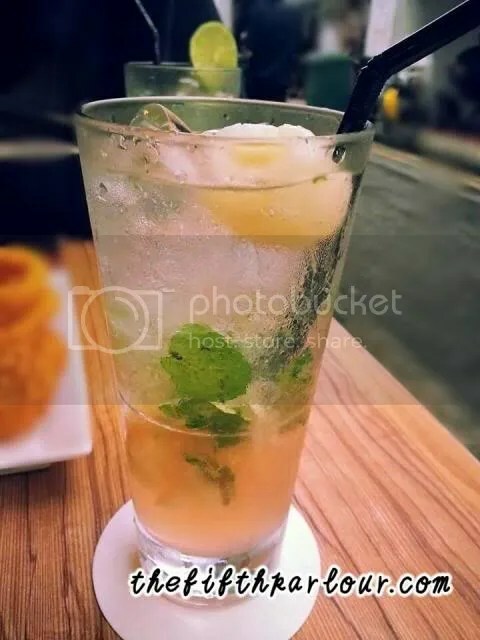 Virgin Lychee Mojito: The refreshing taste of the mint leaves and sweetness of the lychees work well together and a definite thirst quencher. Especially after having to wait in line for half an hour for seats. 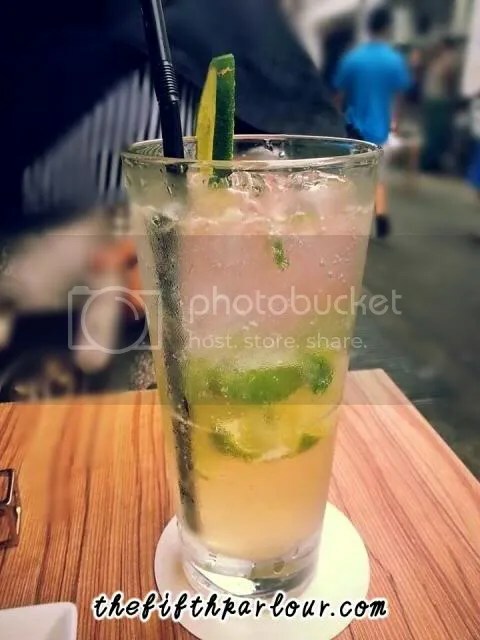 Virgin Mojito: This is hands down my absolute favourite drink! The lime and mint leaves were absolutely delightful when paired with the sparkling water/soda. Simple and it hits the spot. 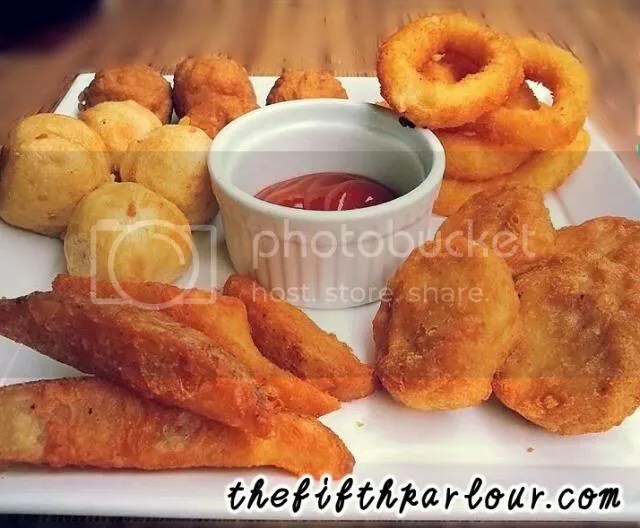 Mixed Seafood Platter: Despite the fancy names given to the snacks above, it is basically a mix of nuggets, fishballs, calamari and potato wedges that we could probably get cheaper if we bought it from the supermarket. 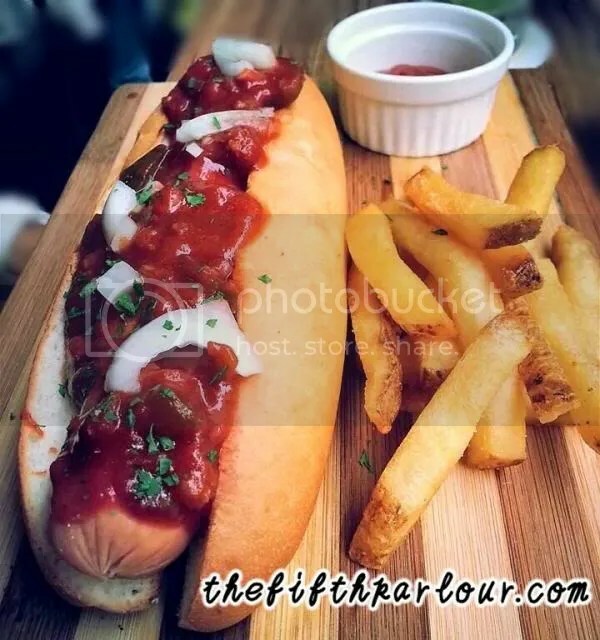 8 Inches Messy Hotdog: This maincourse is decent at its best. It pains me to say this, but a hotdog, is a hotdog, is a hotdog. The sauce could do with a little bit more ooomph. 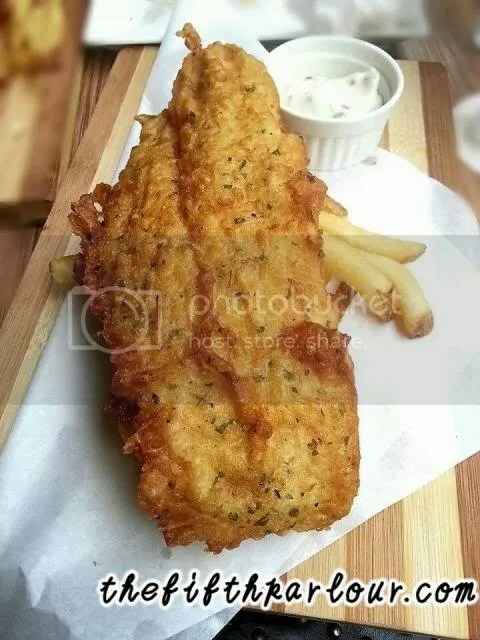 Fish & Chips: Enough said. Grilled Satay Burger: As much as I wanted to be impressed by this dish, it is basically satay with the peanut sauce, placed in between sesame seed buns. And some chips on the side. Rainbow Mille Crepe Cake: This cake was the saviour of the disappointed tastebuds. 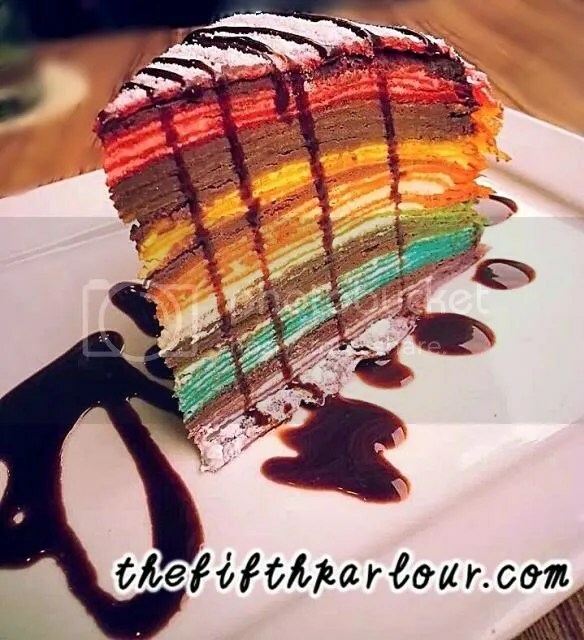 It was a mix of cream and chocolate in between the colourful layers. It tasted really light and not too overwhelming. It was not too sweet. All in all, “I Am…”” dissapointed. Unfortunately it did not live up to its hype. I absolutely do not mean to come across as harsh, and I humbly offer my personal opinion and experience. If you are keen on checking them out for the awesome drinks and cakes, below is the address.